Should You Carry Drone Insurance? Home/Drone Law, Drones, FAA/Should You Carry Drone Insurance? 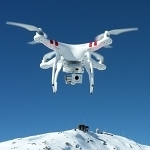 “In this era of aerial robotics -so many of them are flying in urban environments- the underwriters’ thinking is evolving. It’s becoming an open question,” Evans said. At the moment, insurance companies equate your drone crashing into someone to your dog biting a stranger. But due to the rising popularity of drones, insurance companies may be changing their policies rather quickly. With rapid changes happening to the drone insurance landscape, it isn’t surprising that quite a few people are discussing drone insurance. That Drone Show has an episode dedicated to drone insurance, which is available on YouTube. Think it’s hard to get insurance for your drone, UAV, or Multirotor? Can you get Insurance for your Drone? Like most transformative technologies, drones are creating their own ecosystem of businesses. An example of this would be drone specific insurance brokers, like UAV Protect. We provide the industry with tailor-made UAV wordings and proposal forms, coupled with experienced UAV underwriting and specialised claims service. We are at the leading edge of the industry; we regularly attend and speak at UAV trade shows, conferences and events and have strong partnerships with regulatory associations. We aim to understand the unique nature of your business and provide insurance coverage that is tailored to your individual needs. 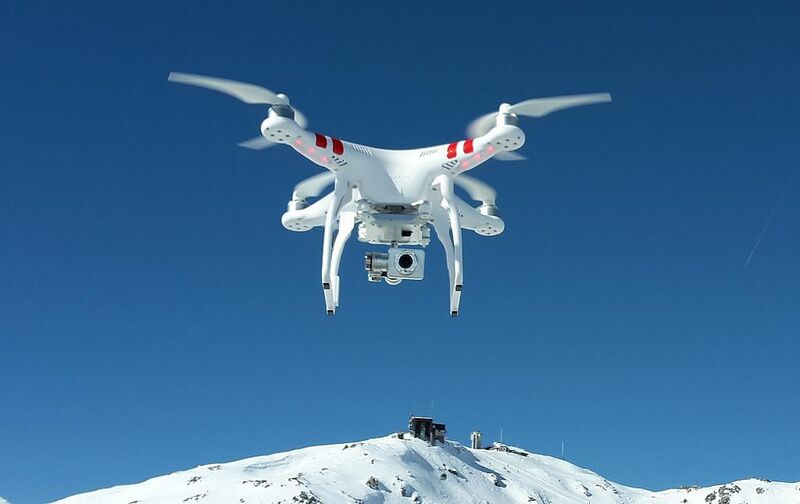 We are able to offer insurance coverage to UAV operators and manufacturers worldwide. You can learn more on the UAV Protect Coverage page. 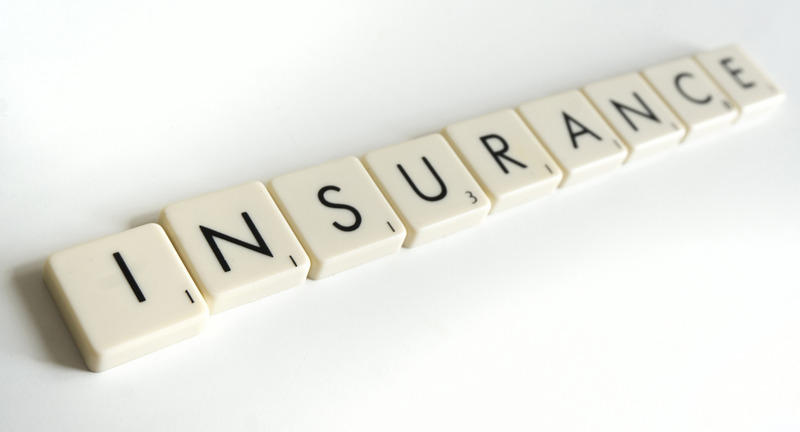 Our insurance brokerage was established in 1975, and we value personal service highly. We believe that you should speak to the same person every time you call and as such appoint dedicated Advisors to our customers. You’ll always know who you’re dealing with and more to the point, we get to know you and your requirements in detail. Coverrone is a trading name of John Heath (UK) Limited and we value personal service highly. We believe that you should speak to the same person every time you call and as such appoint dedicated Advisors to our customers. You’ll always know who you’re dealing with and more to the point, we get to know you and your requirements in detail. Costello Insurance Associates, Inc. has been in business since 1991 and is licensed to place aviation insurance in 49 states. We represent nearly all the aviation insurance carriers. The owner, Pat Costello, is a flight instructor with nearly 4,000 hours. He understands the insurance needs of those involved in any form of aviation. We can provide no obligation quotations for the UAV exposures listed below. While hobbyist might not need drone insurance, commercial businesses should definitely carry it. The good news is, there are choices. We feel strongly about this issue, and we encourage graduates of our drone university to carry insurance. By Sam Estrin|2017-08-31T15:24:52+00:00June 30th, 2015|Drone Law, Drones, FAA|Comments Off on Should You Carry Drone Insurance?